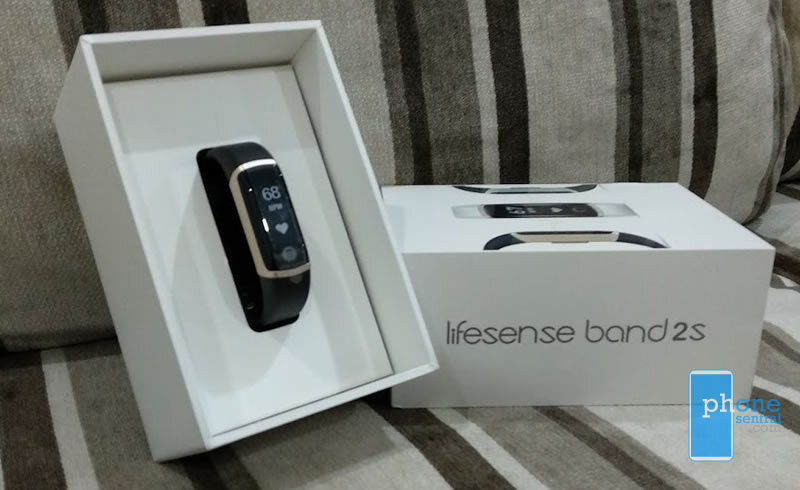 The Lifesense Band 2S, a fitness band priced at RM170 after a coupon is attached, is one of the many fitness bands out there that could measure your heart rate, number of steps in a day, distance you walked, calories you burned and so much more. However, if you were to purchase one, what makes this the Lifesense Band 2s different from the rest of the pack? 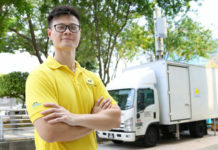 Why should you buy one? 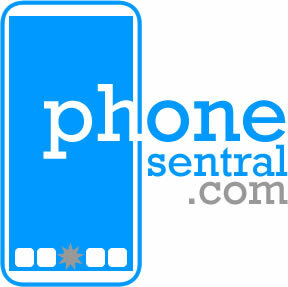 Well, I recently acquired a gold colored Lifesense Band 2S, and here’s my review. 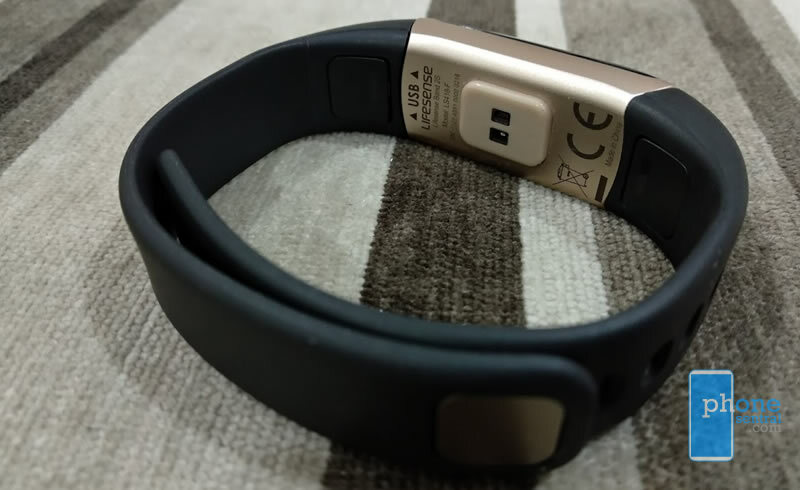 Physically, the Lifesense Band 2S is a beauty that it’s hard to believe that it cost below RM200 on Lazada Malaysia. 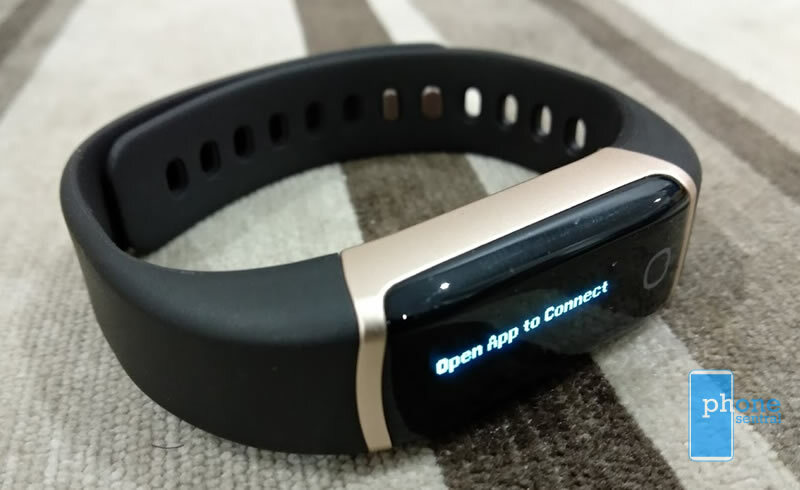 The Band 2S comes with a standard black strap, but has an option of a silver, black or golden body. The second thing that’s great about the Lifesense Band 2S is the build, which to me looks very strong and confident. Unlike some bands which feel rubber-ish and cheap, the Lifesense Band 2S looks premium, feels premium, and the straps feel premium. Looking further at the strap, it is noticeable that the strap is not only made of high quality material, but also carefully made to have two hooks, hence ensuring it won’t fall off easily from the wrist. This is good because often fitness bands only come with one hook, and it gets disconnected way too easily. Another great thing is that the Lifesense Band 2S is also lightweight, you practically do not feel its strapped around the wrist. And then there’s the display which looks shinny and nice. When paired with the Lifesense Health App, the display can act not only as a watch, but also to display other key stuff the fitness band records such your movement (steps), calories you burn, the day and date, your heart rate, and the remaining battery available. In addition to that, you can also give your band a nudge before you start any exercise activities, hence making readings more accurate, unlike most fitness bands which don’t have such function and end up not recording your exercise routines. Also, I really liked the fact that the Lifesense Band 2S also allows you to pull SMS, Calls, and other social media messages to it’s screen, enabling you to read messages without needing to check the phone. When it comes to charging, one side of the strap can be pulled to reveal a USB port which acts as the charging station, hence eliminating the need for a third party charging utility. I figured this was smart! Charging takes over an hour, and it is worth to mention that the band power can last up to 30 days if the heart rate monitor is disabled. 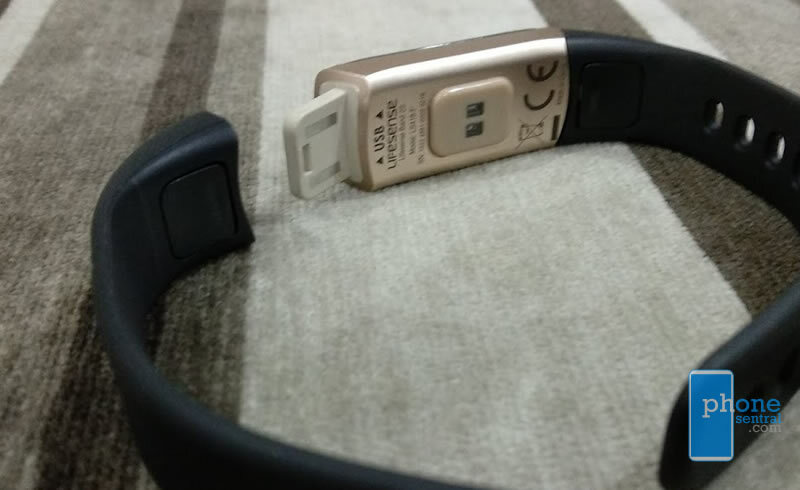 Last but not least, I found the screen of the Lifesense Band 2S to be sensitive enough to operate even when wet, enabling instant display of information when needed. I’m putting this in because my Mi Band, which I use side by side the Lifesense Band 2S to as a control to my testing, isn’t easy to read or check especially when the surface is wet. 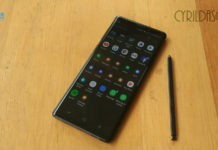 Battery life could be better although I couldn’t complain of the 5 days battery life which could be lengthen if you turn off the constant heart rate monitor, hence prolonging the battery life to 30 days. 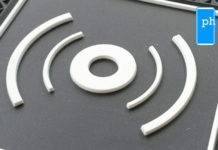 Another issue I had with the band was the sleep monitor which I felt was too sensitive because there are times I felt I was not awake, it was read as awake. I also found the limited strap options a slight disadvantage but then, if the strap last forever, there would be no need to worry about a replacement. The LifeSense Band 2S may not be the best fitness bands out there, but for its price, it is one of the better ones. The band looks premium and has more functions that those in the same price bracket, making it a perfect fitness band for anyone. 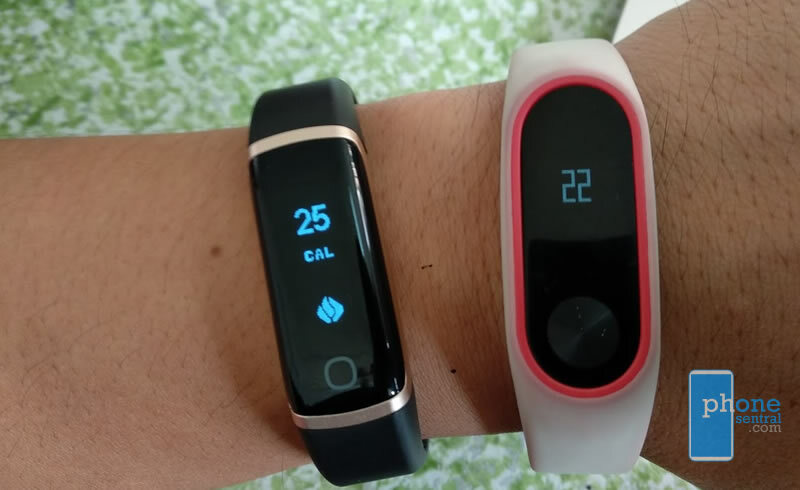 There has been some complaints that the reading of the Lifesense Band 2S is inaccurate, but my comparison with the Mi Band 2S shows that the readings are almost similar, and there isn’t such issue with inaccurate reading. 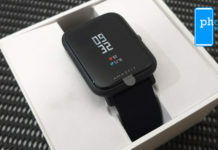 Like most fitness bands, there is little to upgrade in a fitness band once the band can already measure walking distance, calories burned, and count the number of steps made in a day. This is the same with the Lifesense Band 2S which is already a very complete fitness band in my opinion. 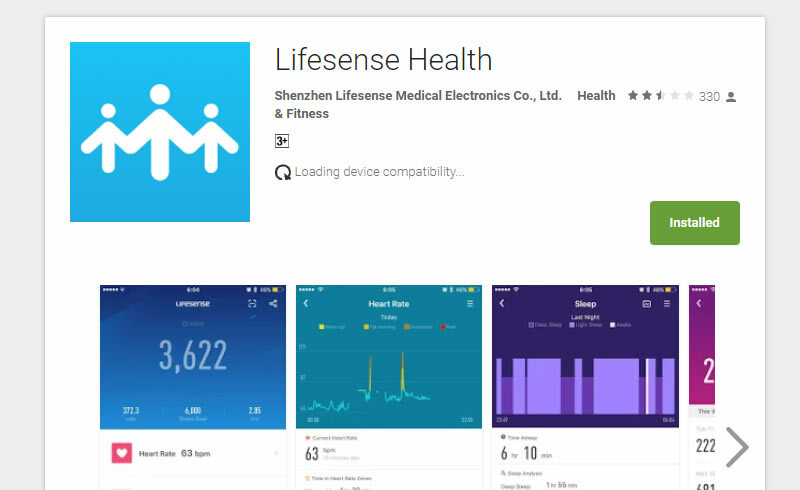 Due to that, it is safe to say that the Lifesense Band 2S is currently updated and good to be considered as your next fitness band. For Malaysians, you can get this expensive looking band for just RM170 on Lazada Malaysia with free shipping, and the use of a discount code LF20OFF which can be used until Feb 12, 2018. After that, the price should revert to normal. 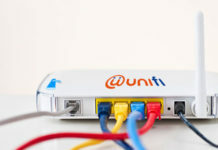 Previous articleTM’s new telco Unifi Mobile is here, how is it different?